Stories are invented and untruthful. At least most of them are. Anybody could come up with anything. But some, he says, convey a sort of primeval idea. And become true simply through the aptitude of those who understand them. It's not about concepts or whether something actually was like that. Stories like these come from an unconscious drive. Which ultimately only needs to be aroused. This is not the book for readers who are plot oriented, not much happens for the longest while, and even when it does, it's not altogether exciting. But if what I'm saying makes you think I didn't like this book, then I guess I'm not saying it very well. I loved Mesmerized, the idea of the book, the story it actually is based on, the odd writing style and the ruefully ironic musings on people and life, in general. In German, the sentence structure would have annoyed the hell out of me. I'm glad I read the English version, because here it was absurd and interesting. People refuse to understand something that they cannot see. I had no expectations from the book. 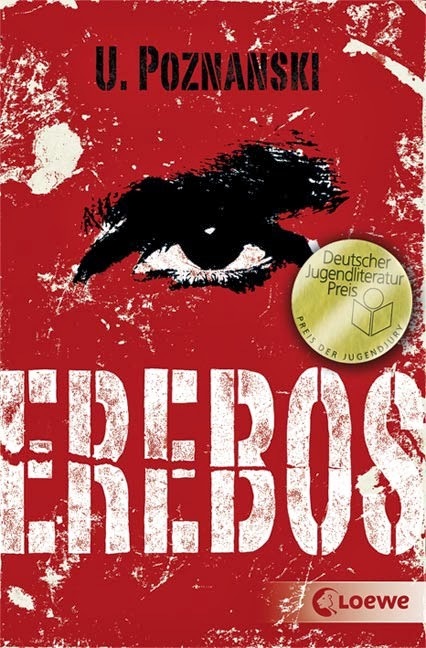 I found it on a website about German books and bought it soon after reading just the description on Amazon. 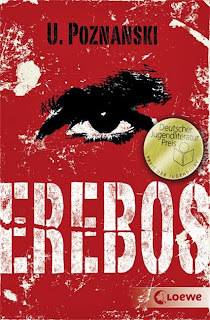 The reviews on the German Literature Month review site caught me wholly by surprise, but I was already done reading the book by then. I don't suppose I would have liked it as much, if I had read them before diving into the story. I just have a vague feeling that this is the kind of book you'd really appreciate, when it surprises you. So what is the book about, anyway? 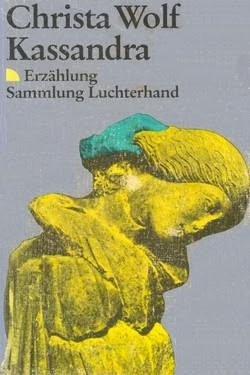 The only thing I read before I started the book was that the word 'mesmerized' comes from a certain Franz Mesmer, a German physician who treated patients with an occultish technique using magnets and hypnosis. 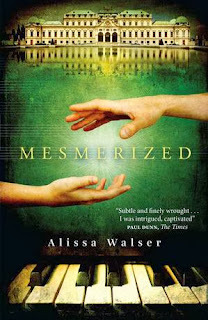 Mesmerized by Alissa Walser is about one of Doctor Mesmer's famous cases, a scandal, actually; the patient was a blind composer, called Maria Theresia von Paradis, whom he managed to cure (or so it goes), for whom Mozart is supposed to have written a concerto. 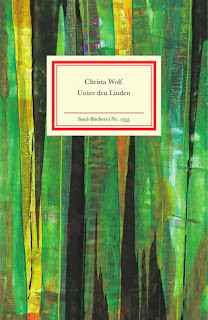 The German title Am Anfang war die Nacht Musik has a charming, poetic quality to it; but I find the English one just as fitting. The book is as intriguing as its cover, and quite quotable. Thoughts, he thinks, are like medicine. Take the wrong dose and you perish. 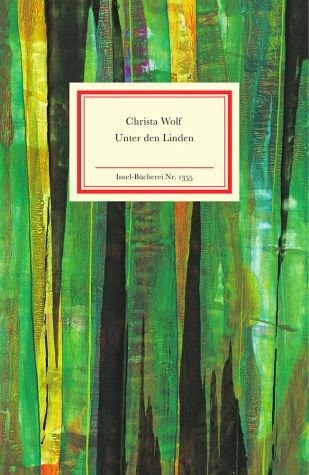 Here's the summary from Goodreads: Mozart's Vienna. A crucible for scientific experimentation and courtly intrigue, as Europe's finest minds vie for imperial favour. In a colourful, chaotic private hospital that echoes with the shrieks of hysterical patients, Franz Anton Mesmer is developing a series of controversial cure-alls for body and mind. When he is asked to help restore the sight of a blind musical prodigy favoured by the Empress herself, he senses that fame, and even immortality, is within his grasp. Mesmer knows that he will have to gain her trust if he is to open her eyes. But at what cost to her fragile talent? And will their intimacy result in scandal? All officials are the same. The more punctual and perfumed you are when you meet them, the more graciously they receive you. And what more could you wish for than to be received graciously? More graciously than graciously. Most graciously. The style simply completely fascinated me up to the very end. 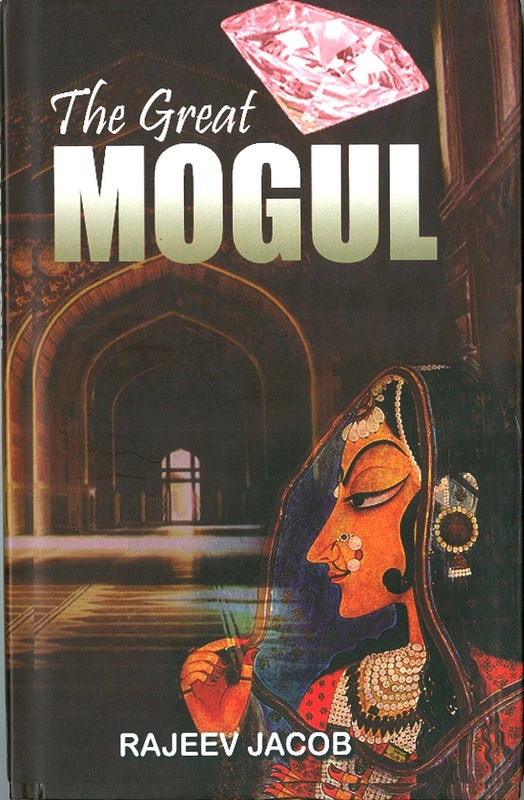 Despite the strikingly similar writing throughout the novel, the characters, strong and life-like, magically retained their uniqueness. I loved Maria's point of view, it was subtly different from Mesmer's, though I couldn't tell you just how. Mesmer, of course, was just this delightfully eccentric creature. As soon as Mesmer has to explain what he's doing, people misunderstand him. He's not fond of explanations. What Maria goes through was described wonderfully, and her experience raised questions; so many about art, and science, especially around the time when it was considered so bizarre, about music, success, and also about how we see the world; not to mention, relationships and what society does to you, or to him. I am glad I bought this book. It's like no historical fiction I've read. Give the book a try, if only to get to that twist at the end. This review is a part of a reviews only book tour hosted by Irresistible Reads Book Tours. Visit the Tour Page for more reviews! This is not my usual kind of read: but it was a good getaway from the routine. Nightmares of Caitlin Lockyer is an odd story, and as far as I'm concerned, it's very unique. I would probably have liked it a lot more at thirteen, but I'm glad I read the book anyway. About the book: There are real monsters out there. The worst part is that they’re human. My thoughts: The first page throws you right into the very middle of the action. A man wakes up in a hospital asking after a girl, Caitlin. The story unravels slowly and you learn in the first fifth of the book that Nathan Miller has rescued the girl, after she had been repeatedly raped and dumped on a beach, where he happened to be. Even as you discover this, you know there are things Nathan isn't telling. There are references to conversations about protecting Caitlin and finding the bad guys. For the longest while, it is difficult to judge Nathan, to guess if he actually is a good guy. Meanwhile, Caitlin Lockyer has been through too much, has dropped into unconsciousness and is riddled by vivid nightmares; which we get glimpses of in alternating chapters. I don't want to say how the story progresses after Caitlin wakes, far be it from me to spoil the book for you. But there's one thing that I really love: the story keeps you guessing and it turns out that your guesses are invariably wrong. It's intriguing and the suspense keeps you on the edge of your seat. The characters are fully fleshed out, hardly black and white; though the dialogue sometimes lacks ease. One thing which wholly lacks credibility is the slack hospital they're in, but you just have to go with it. While not the perfect book, it is a lovely, emotional, even romantic break from reality. It certainly makes you appreciate your reality a lot more than you usually tend to. Mostly, Nightmares of Caitlin Lockyer deals with a not-so-delicate, kind-of-disturbing topic with surprising subtlety. The book does leave you with questions, which I have to admit is an annoying tactic to get people to read the sequel: The Necessary Evil of Nathan Miller. However, in spite of myself, I do want to read it! I am very curious to know the story from Caitlin's point of view and I have a feeling I will enjoy it. Why don't you to see for yourself? 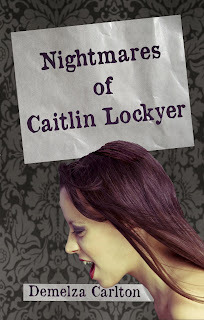 You can buy Nightmares of Caitlin Lockyer by Demelza Carlon here on Amazon. About the author: Demelza Carlton has always loved the ocean, but on her first snorkelling trip she found she was afraid of fish.